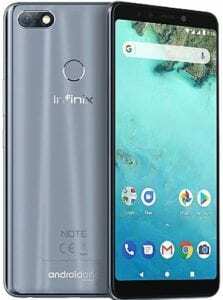 When Infinix Mobility introduced the Android One on the Infinix Note 5 and Note 5 Stylus which is also the same as the Note 5 Pro, fans were excited. Did you know why? 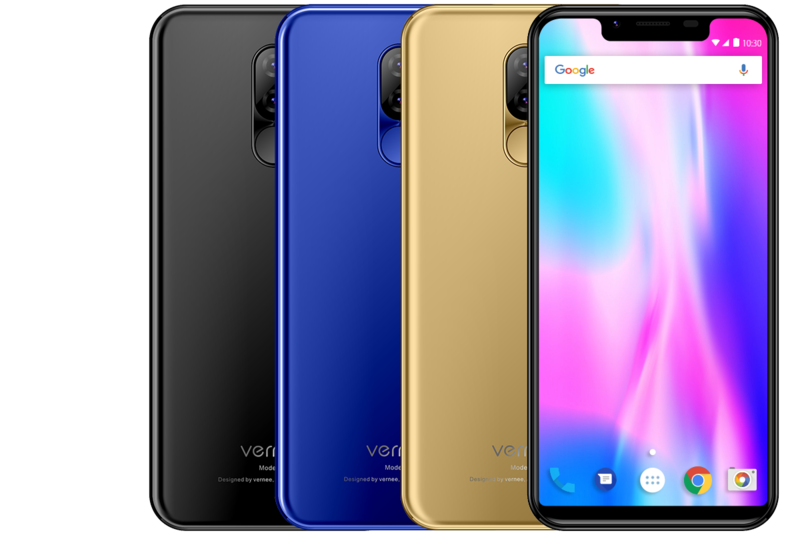 It’s because the Android One will directly receive updates from Google which means they will be able to upgrade to the latest Android 9.0 Pie operating system. 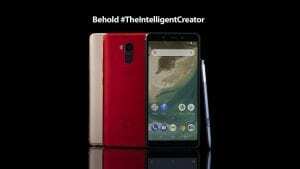 The good news is that Infinix has released the update to the Android 9.0 Pie. So, if you own the Infinix Note 5 or the Infinix Note 5 Stylus you can now update your phone into Android 9.0 Pie on air. This means you will start enjoying the latest features that Android 9.0 Pie brings. 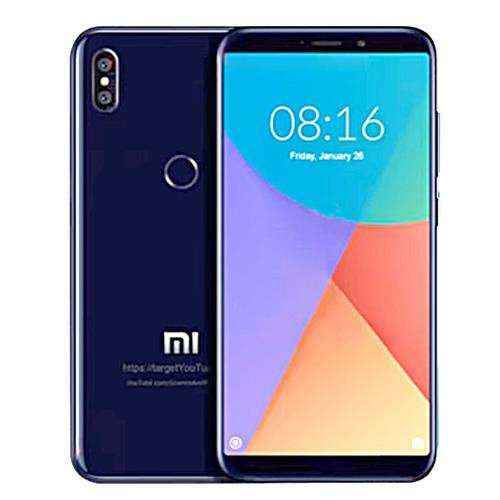 In this article, we are going to show you all the steps and how to upgrade or update your Infinix Note 5 which comes with Android 8.1 Oreo out of the box to Android 9.0 Pie operating system. Follow the steps below and upgrade your new Android phone to the latest version around. 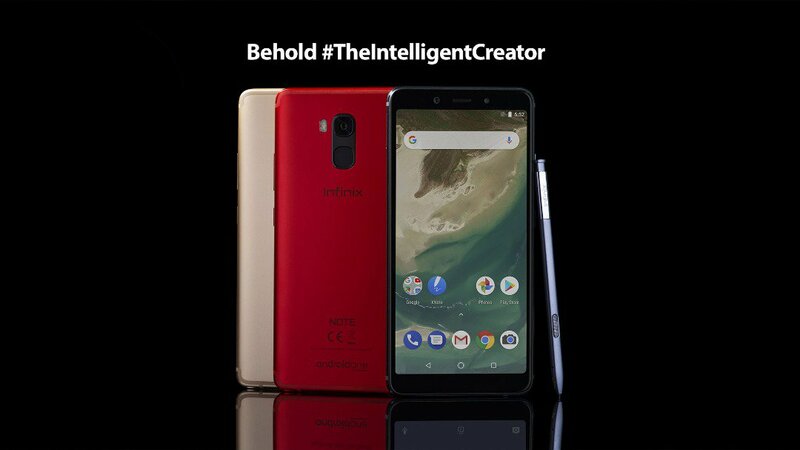 Before you initiate the update, make sure your Infinix Note 5 has enough battery up to 80%. This is because the update might take longer than you may expect. It will depend on the speed of your internet connection though. Make sure you are connected to WiFi network or you have enough data on your phone. Although the update won’t wipe your device, however, make sure you backup your important file just in case something went wrong. After you meet the above requirements, now follow the below method to upgrade your Infinix Note 5 phone to Android 9.0 Pie OS. Step 1: Turn on your data or connect to a WiFi. Just make sure you are connected to the internet. Step 2: On your phone, go to settings and tap to open it. Step 3: Now scroll down and locate about phone, click on it and select system update. Step 4: Your device will first of all check if an update is available for the system and it should be able to locate the Android 9.0 Pie OS. Step 5: Now tap on the install update and wait for the update to download completely. This will take a few minutes depending on the speed of the network or WiFi. Step 6: After the phone complete the update, it will reboot itself and once it boots, your Note 5 will now start running on the latest Android 9.0 Pie. If you didn’t get the update or it shows you that your device is up to date. It means the Android Pie has not been rolled out for your device yet. All you have to do is to try again in a few days. You should also bear in mind that after you successfully upgrade to the Android 9.0, your Infinix Note 5 will have a different users interface. 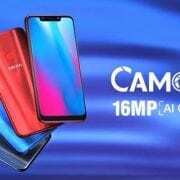 Enjoy and don’t forget to drop your comment below and let’s hear your own experience upgrading to Android 9.0 Pie. 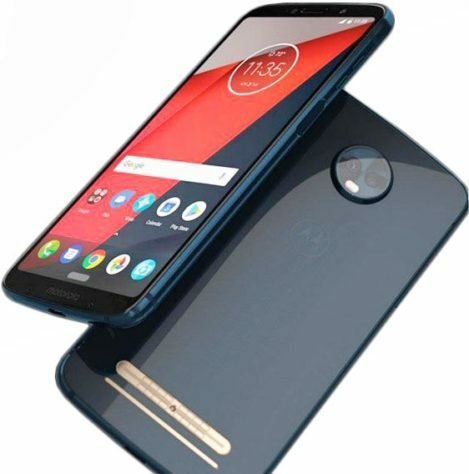 Motorola Moto Z3 Play Price, Specs, Features and Review.